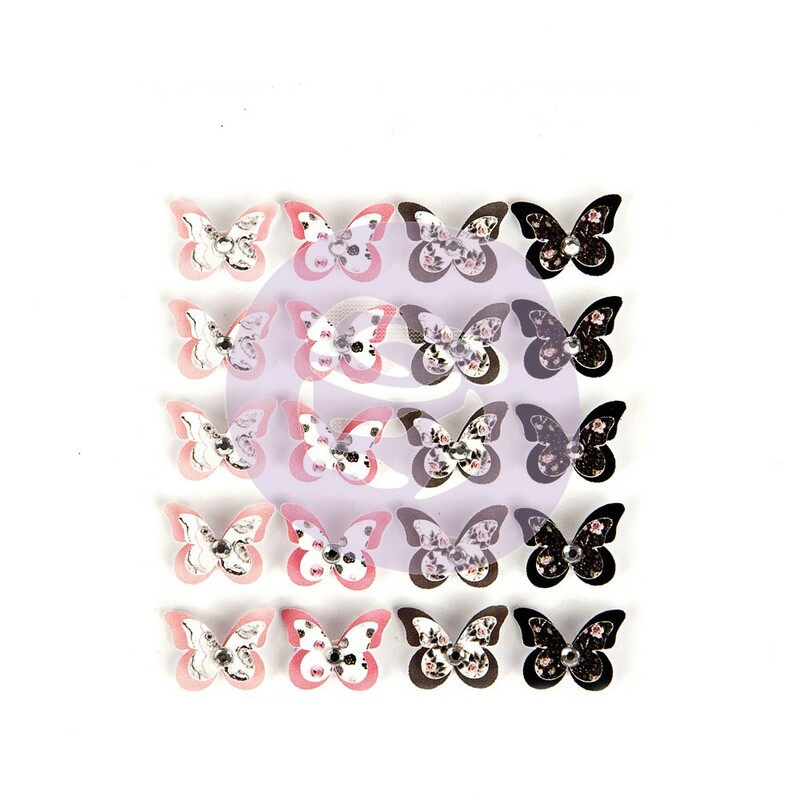 This package contains twenty (20) mini butterflies in four (4) Styles and five (5) of each design. Made for your Planner, however, use them for any of your Mini Projects, Scrapbook Layouts and cards. Product by Prima Marketing.